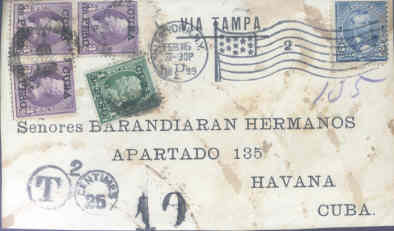 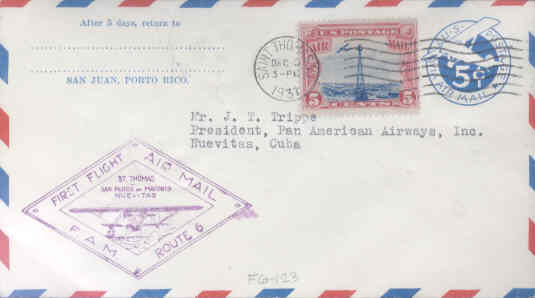 C0034 Cover (frontal) from NY to Havana Cuba, Feb 15, 1899. 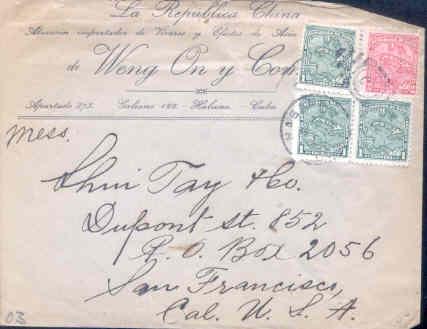 5c US postage afixed. 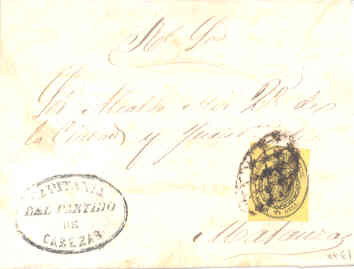 T and 25 centimos on circles and number 10 as postal due. 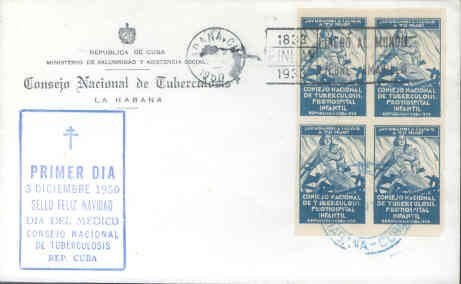 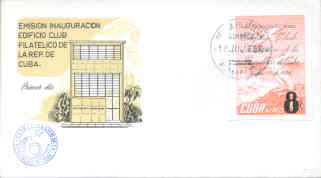 Cuba Scott 224(3) and 221(1), afixed as postal due paid. 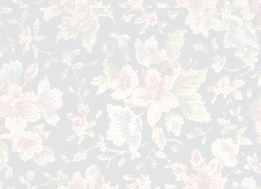 Nice and interesting piece.